After the ambush, the fugitives take hostage the only survivor from the port: the son of the drug trafficker who may be responsible for the deaths of their relatives. The fugitives exchange hostages with Cacho Aguilera. However, when one of the parties does not get what was agreed upon, a war begins. When Kika Ferraguts life is in danger, her son Vincente persuades the group to carry out a suicide rescue mission. Prosecutor Ximena Carbonell is determined to reveal the truth behind the operation at the port. Inspector Oliva and Cacho Aguilera track the fugitives, now joined by Kika and Laura Ferragut. Meanwhile, Ximena Carbonell tries to establish the connection between the drug traffickers and Olivia. Believing theyare safe, the fugitives wait to cross the border. Fabian Salgado sets up a rendezvous that will complicate Teguis situation further. El Chele will pay for his betrayal. The fugitives hide in a spiritual retreat house where passions come to the surface. After a bloody confrontation, the fugitives must split up to flee. Cacho Aguilera avenges the death of his son while Chele and the fugitives go back to Santiago on the trail of Irma. The drug traffickers assault the neighbourhood where the fugitives are hiding out. Ximena confides in Minister Adriana Bascunan. Moreno and Salamanca confront each other while Mario Morenos past comes into question. 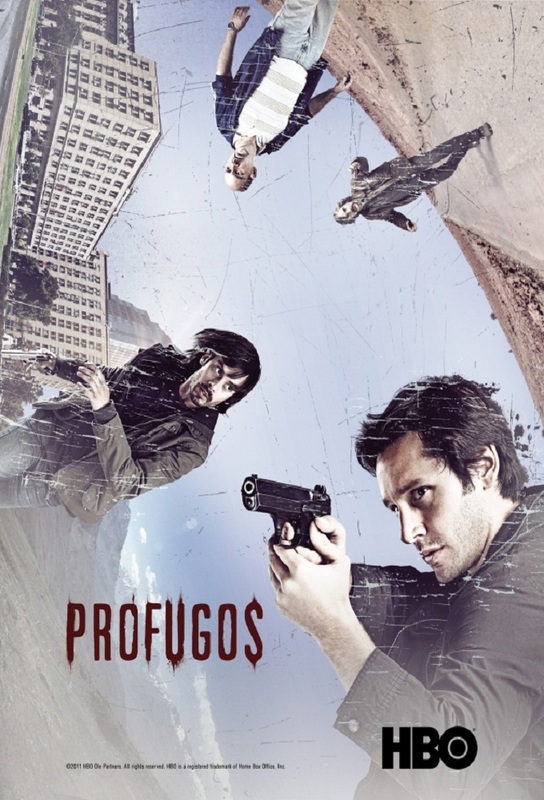 Tegui confronts Oliva, who becomes a fugitive himself. Ximena places her trust in Minister Basunan once again. Mario Moreno escapes, but his fellow fugitives will catch up with him. XImena shares information of the conspiracy with the Deputy Ignacio Cordova, who wants to reveal everything to the public. Tegui gets ready to unmask the conspiracy, face justice, and clear his name. However, Minister Buscnan has other plans and nothing will go as planned.